Stephen graduated from the University of Southern Mississippi, with a BSBA Degree (with an emphasis in Real Estate and Insurance), in 1988. Following college, he moved to Pensacola, Florida to start his career in the Insurance Industry as an Independent Insurance Adjuster. After six years, he was promoted to Supervisor of the Tallahassee Florida office, and three years later, was managing Claims Offices in Louisiana, Texas and Oklahoma. In 2000, he served as a General Adjuster in Nashville Tennessee, handling more complex, high profile losses ranging from fatalities to multi-million dollar property losses. In 2002, Stephen returned to the Mississippi Gulf Coast as the Property Claims Manager for Nationwide Insurance Company. During that time, he managed homeowner and commercial losses in Mississippi, Arkansas, Alabama and Florida. And following Hurricane Katrina, served as a Catastrophe Site Coordinator and Team Lead for homeowner claims along the Mississippi Gulf Coast. The ten years served as a Claims Manager on the Mississippi Gulf Coast has provided great insight to how insurance companies operate along Coastal Communities; from appetite for risk, policy coverage and options offered, to setting and adjusting rates. He understands the rules and regulations affecting home, wind and flood policies in Coastal communities. 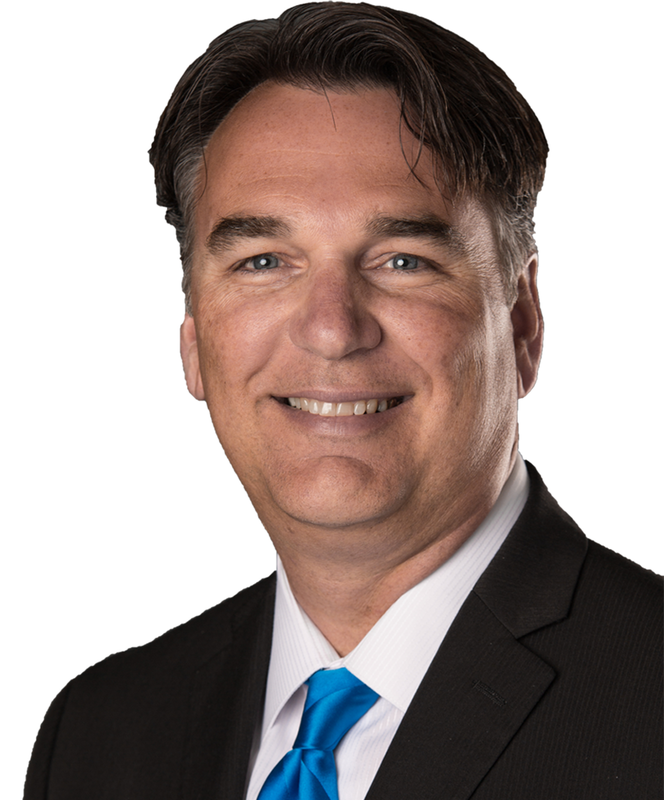 In 2012, Stephen left a 24-year career in Claims and moved into Sales; managing a Nationwide Agency in Pascagoula and later owning an Allstate Agency in Ocean Springs. But due to restrictions and limited product offerings, a decision was made to transition to an Independent Insurance Agency. 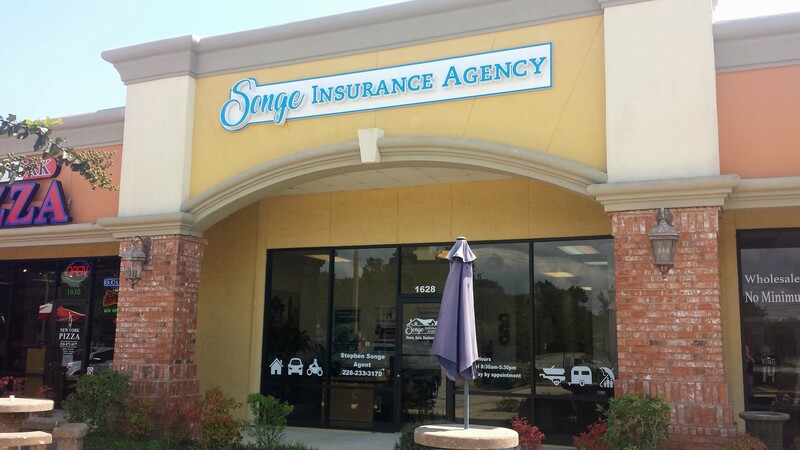 On August 1st, 2017, the Songe Insurance Agency was established in Ocean Springs. Today, we represent several A-Rated Companies offering a wide range of products at very competitive rates. This allows our Agency to shop many companies, coverage options and rates to match the needs of our customers. Investigating insurance claims has provided a wealth of knowledge, understanding and experience in home, auto and commercial insurance policies; including negligence and tort laws governing liability. This experience is what allows us to explain coverage limits and options available, in ways you can understand, so you can make an informed decision on what is in the best interest for you and your family. Our goal is to provide the coverage options you need, at the best rates available, with the level of service you deserve and expect. Service doesn't end with the purchase of a policy, that's when it starts! 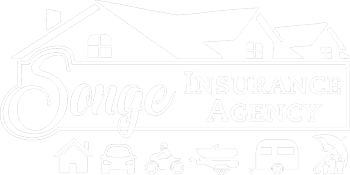 Songe Insurance Agency | Website Development by EZLynx® • Copyright © . All Rights Reserved.